In 2017, we saw a record number of homes reached with the Gospel, and more people responded to Jesus than during any other year. 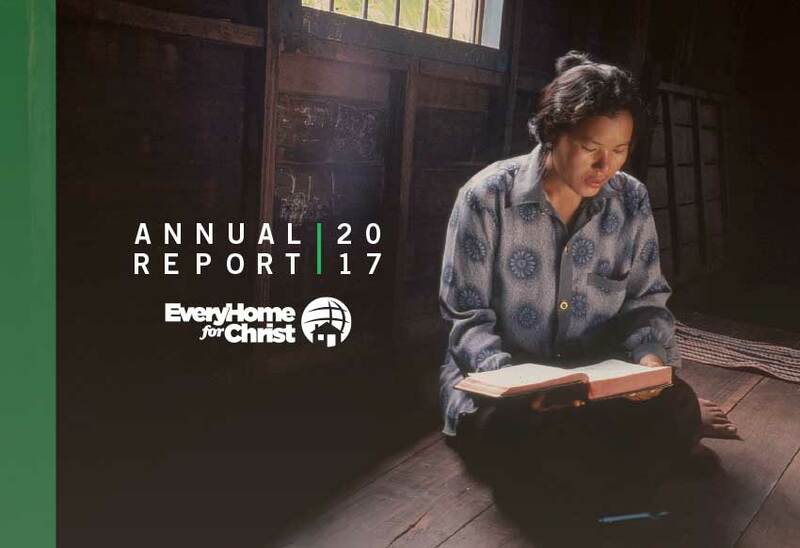 The 2017 Annual Report offers a comprehensive view of EHC’s ministry by providing stories, statistics and stewardship accounts from our work in the nations. You can view the report by downloading it now.